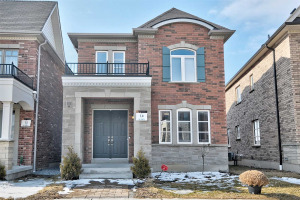 Welcome To This Wonderful Family Home In Bond Lake Village. 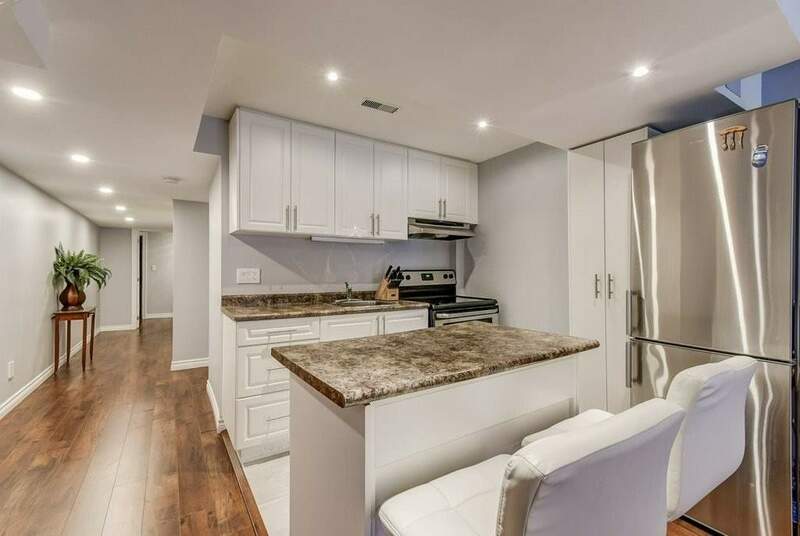 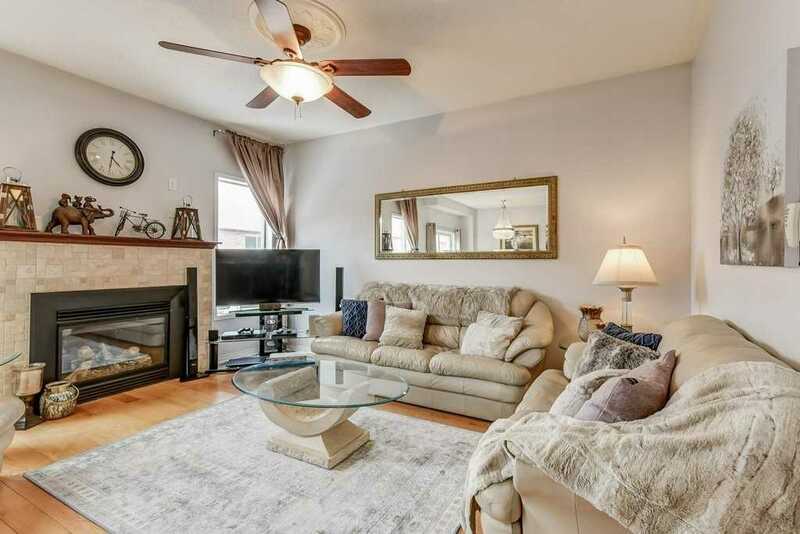 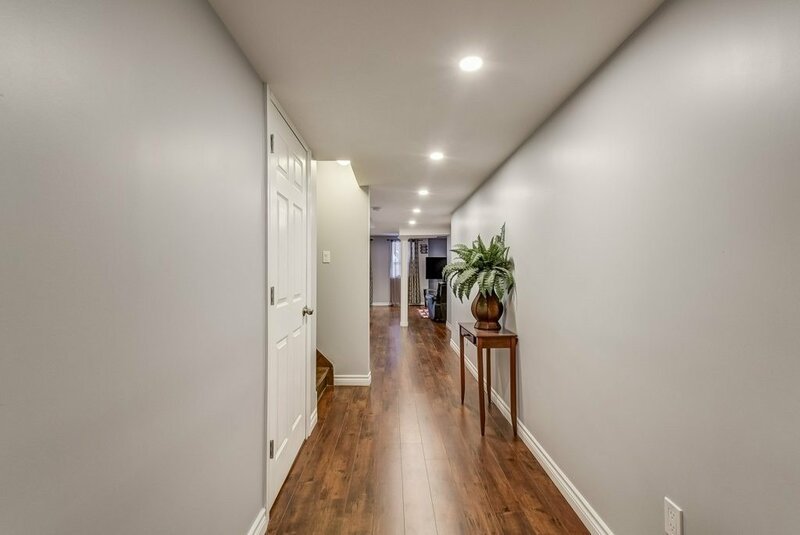 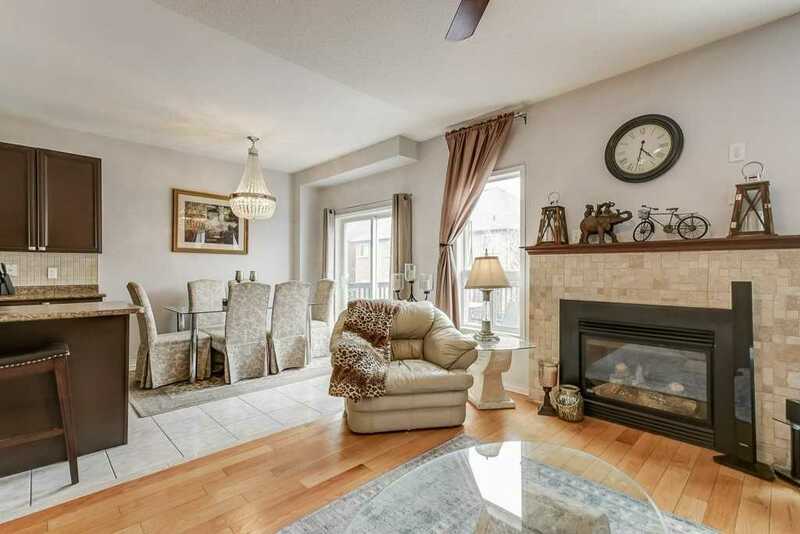 This 4 Bedroom 4 Bathroom Home Has A Large Principal Rooms, A Fully Self-Contained Basement Apartment, Main Floor Laundry, Formal Living Room, Gas Fireplace, Custom Built 2nd Floor Deck And All The Charm You Could Imagine. 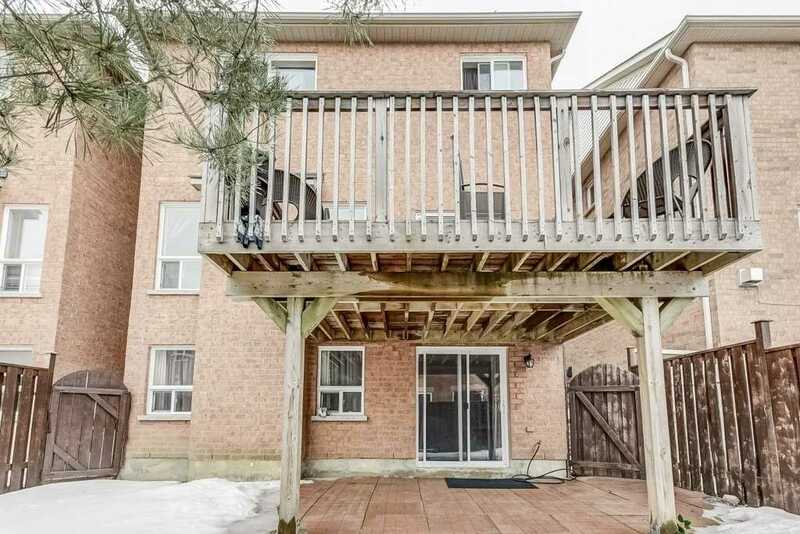 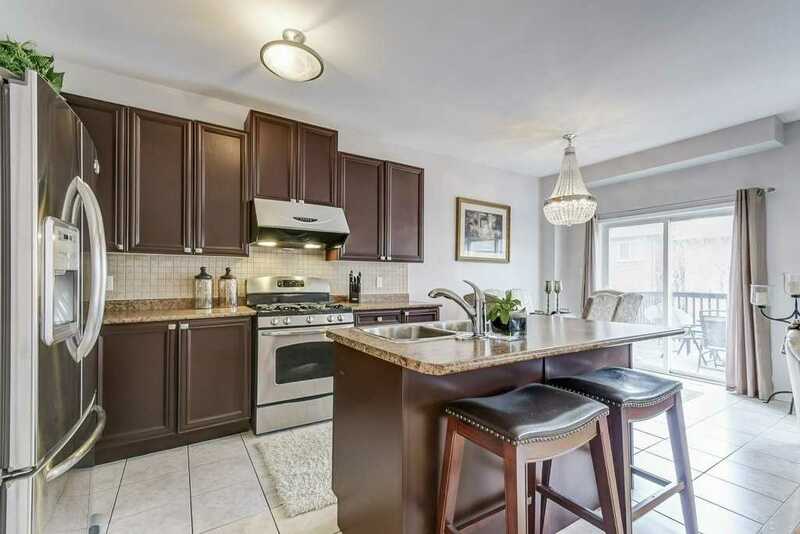 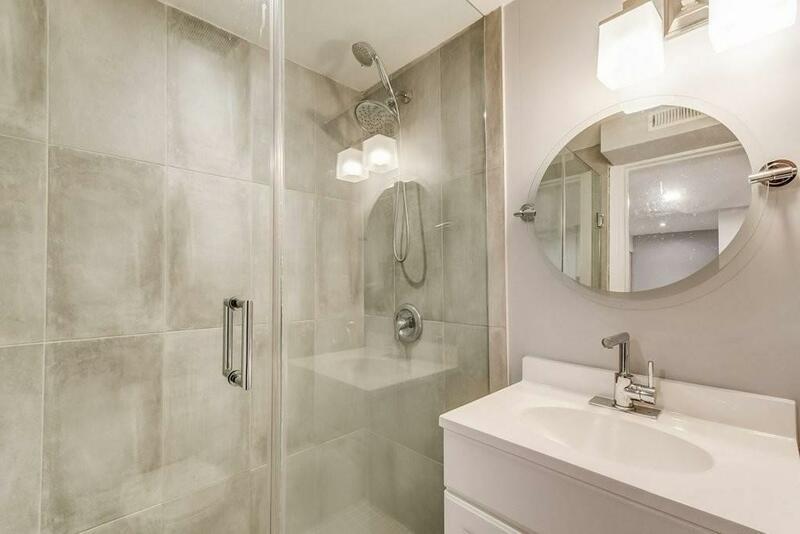 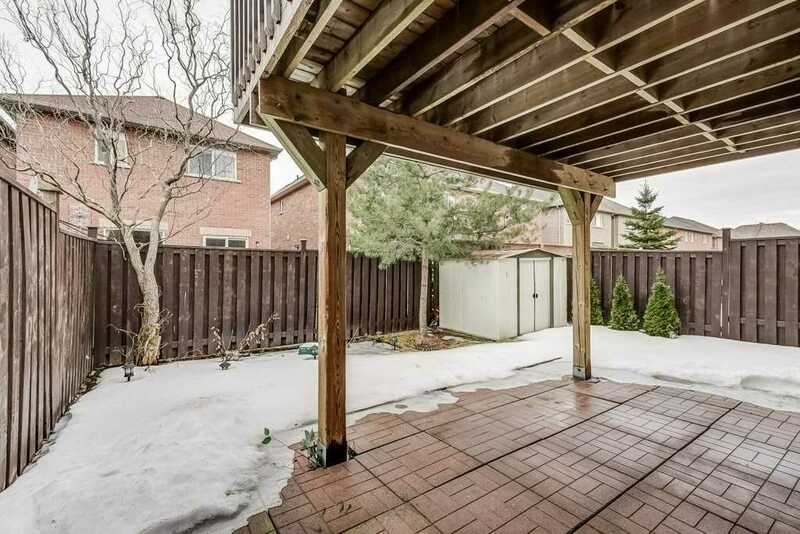 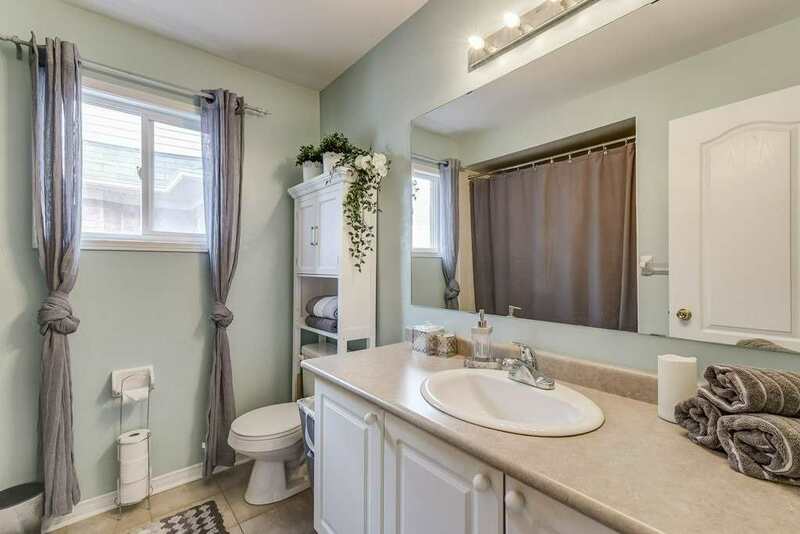 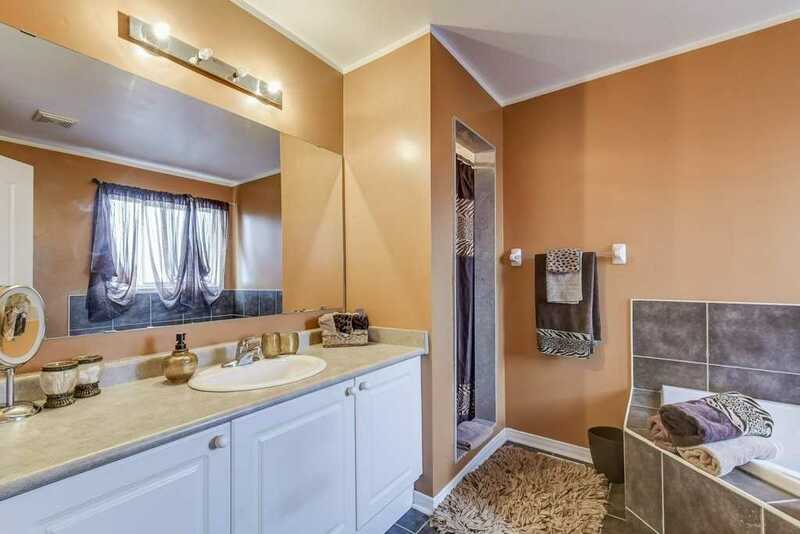 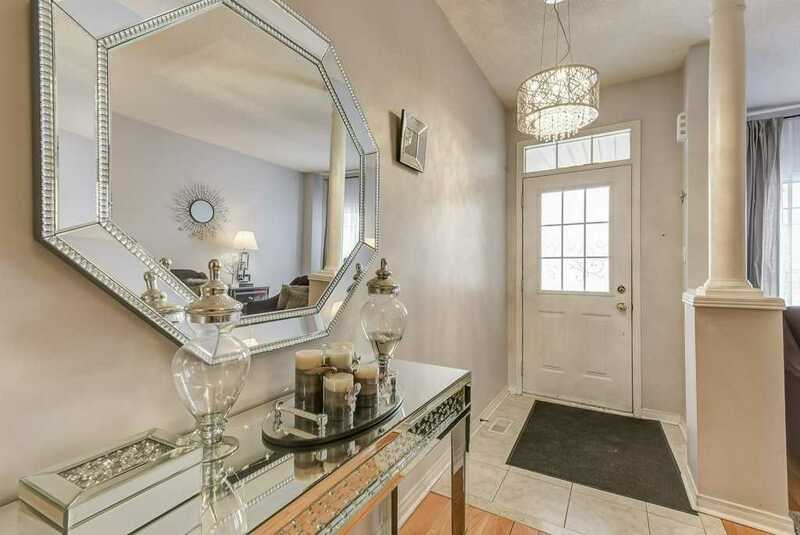 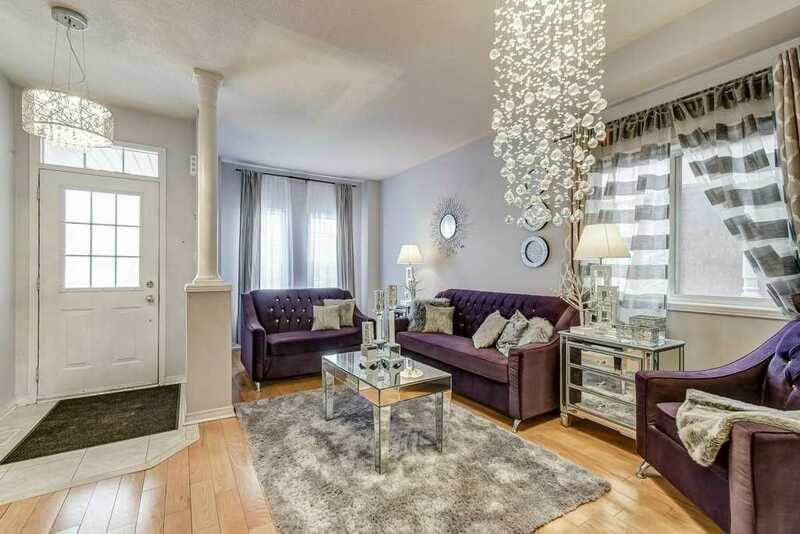 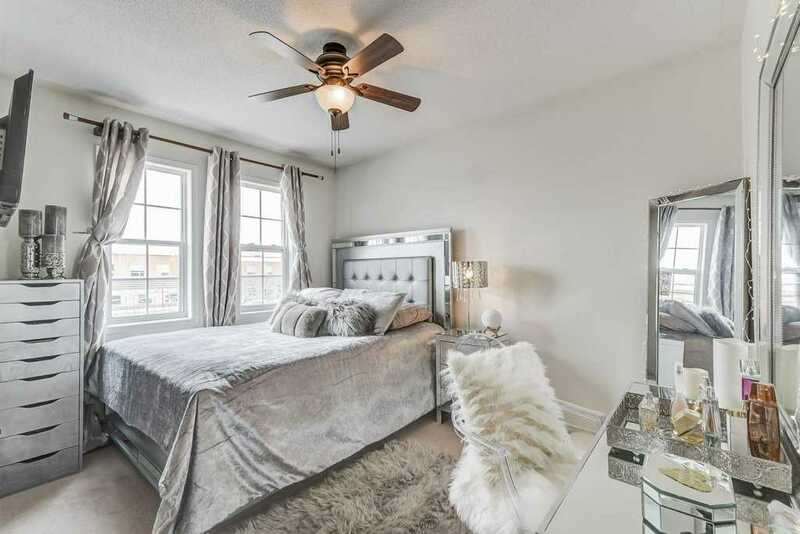 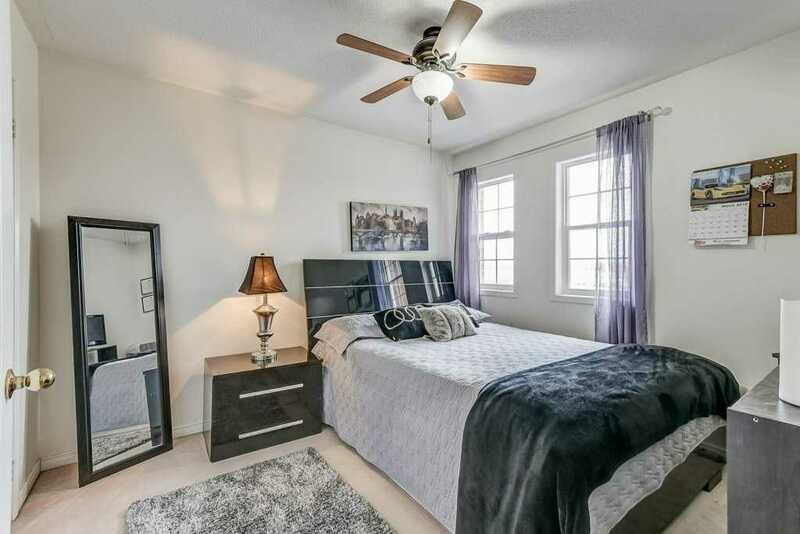 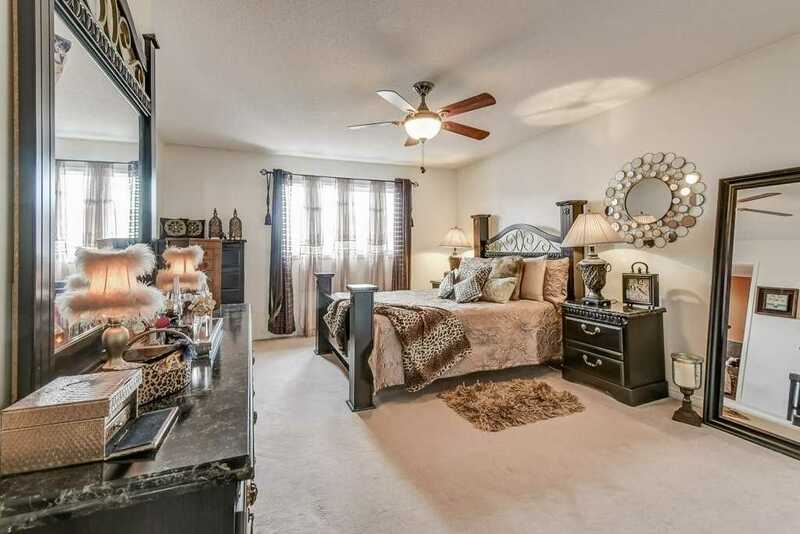 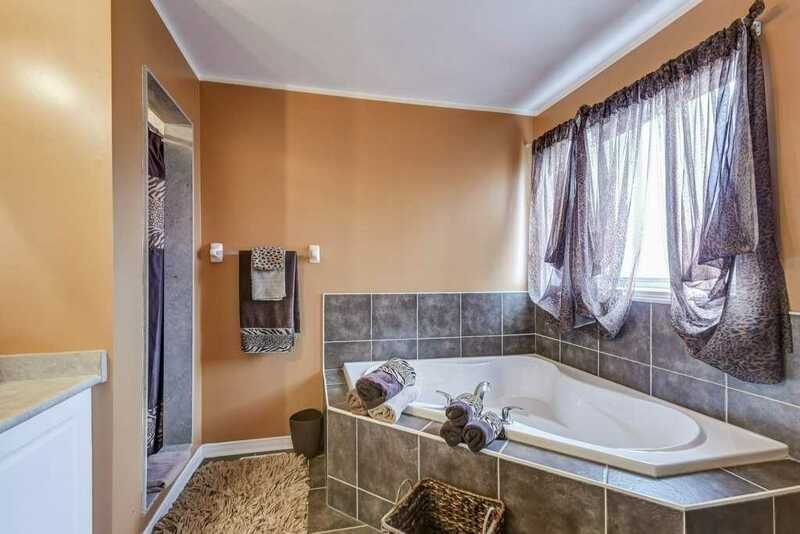 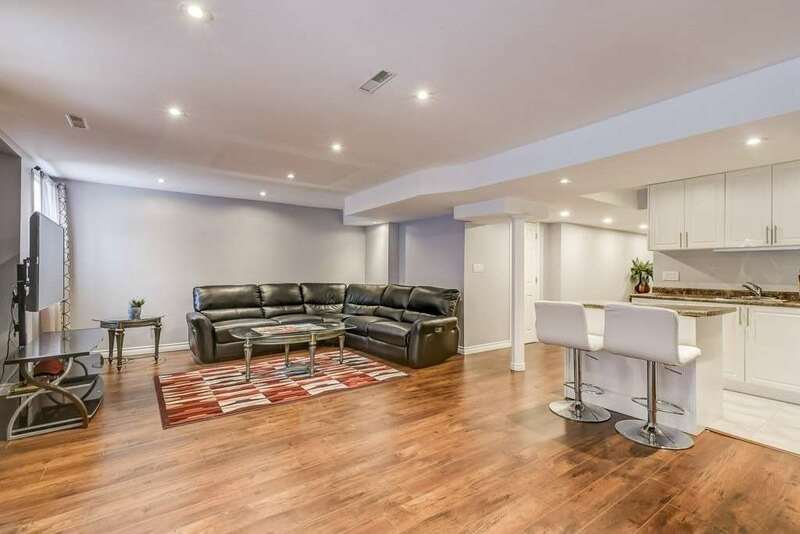 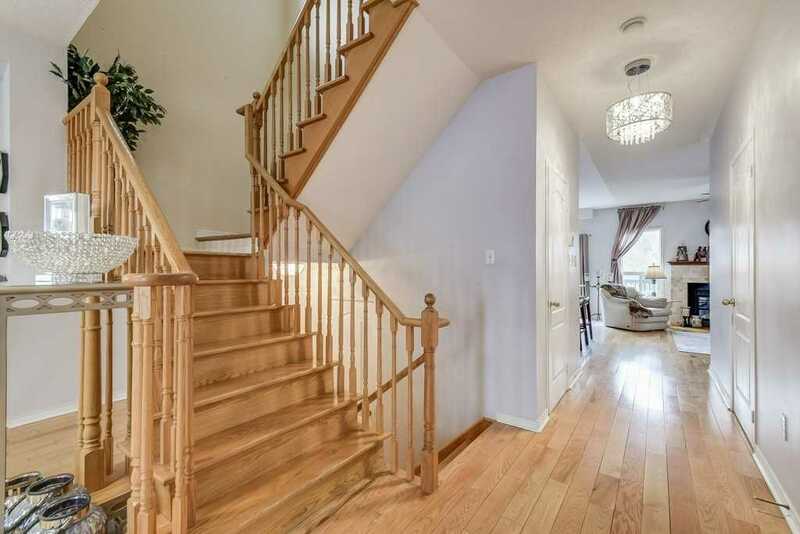 Close To Parks, Schools, And Rec Centers In One Of The Best Neighbourhoods In Richmond Hill. 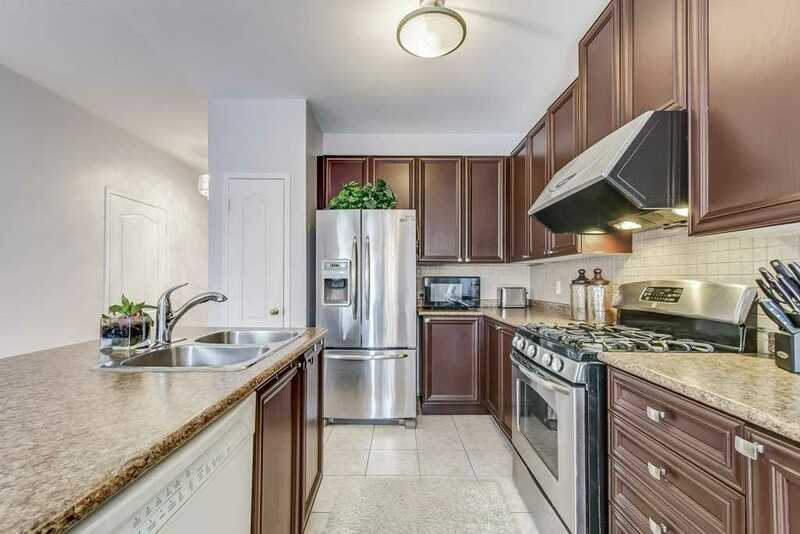 2 X Stainless Steel Fridge, Gas Range, Built-In Dishwasher, 2 X Washer, 2 X Dryer, Stove, All Elfs, 5 X Ceiling Fans, Window Curtains And Rods. 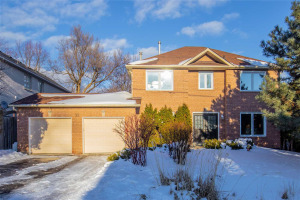 New Roof (2018), High Efficiency Furnace And Hot Water Tank, Central Ac, Central Vac.